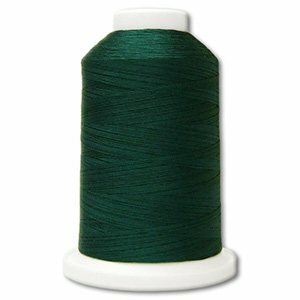 3000 yd cone 50 weight Cotton Thread. Long Staple Egyptian Cotton double gassed and mercerized for ultra low lint. Use for piecing quilting hand sewing hand quilting.